The Monk Parakeet has a large range, estimated globally at 2,800,000 square kilometers. Native to Argentina, Bolivia, Brazil, Uruguay, and Paraguay, and present in various parts of Europe, Asia, and North America, this bird prefers subtropical or tropical forest and dry savanna ecosystems, though it has been known to live in many artificial environments such as rural and urban areas. The global population of this bird is has not been precisely determined, but despite heavy trading does not show signs of decline that would necessitate inclusion on the IUCN Red List. For this reason, the current evaluation status of the Monk Parakeet is Least Concern. Monk Parakeet: Native of South America; introduced to North America, establishing feral populations in and around cities from New England to the Midwest, southeast Texas, and Florida, and in Washington. South Florida supports the largest population. Found in suburban and urban environments, particularly city parks. Loud shrieks and "chap-eee" calls from a pair of birds near a nesting colony. Typical calls and screeches from a small flock. Also called Quaker Parrot, feral Monk Parakeets in the U.S. were first recorded in New York in 1967. Although it is an invasive species, there has been little data showing a negative impact on either native species or agriculture. It is, however, often considered a nuisance as groups are very noisy and messy in foraging. Its large, communal nests of sticks are easily identifiable and are often built on support poles of electrical lines. A group of parakeets is collectively known as a "chatter" and a "flock" of parakeets. The taxonomic order PSITTACIFORMES (pronounced sit-uh-suh-FORM-eez) is composed of three families; the cockatoos, New Zealand parrots such as the Kea, and parakeets and parrots. The Psittacidae (pronounced sit-UH-suh-dee), a family of nearly worldwide occurrence, includes three hundred and forty-eight species of parrots and parakeets in seventy-seven genera. Fifty-four species of parrots and parakeets in fifteen genera have been recorded in North America (including two extinct species, the Carolina Parakeet and Cuban Macaw). Lories, parakeets, macaws and parrots are known for their distinctive bill shape, intelligence, and popularity as pets. The Yellow-headed Parrot is especially popular in this regard as it readily learns to repeat human speech. Unfortunately, this trait has made it such a popular cage bird that wild populations have become highly endangered because of capture for the pet trade. Lories, parakeets, macaws and parrots are medium to large in size while parakeets are generally smaller. 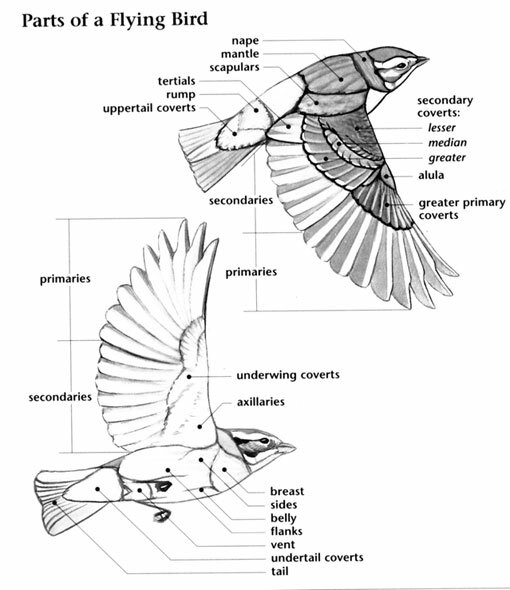 Although all share a short, sharply decurved bills, and have fairly short legs with strong “zygodactyl” toes (two facing forward and two facing backward), the overall shape of these birds differs considerably among groups. For example, the macaws and parakeets sport long, pointed tails and wings, while most of the parrots have square-shaped, short or medium length tails and fairly broad wings. Lories, parakeets, macaws and parrots are colorful birds with predominately green plumage. 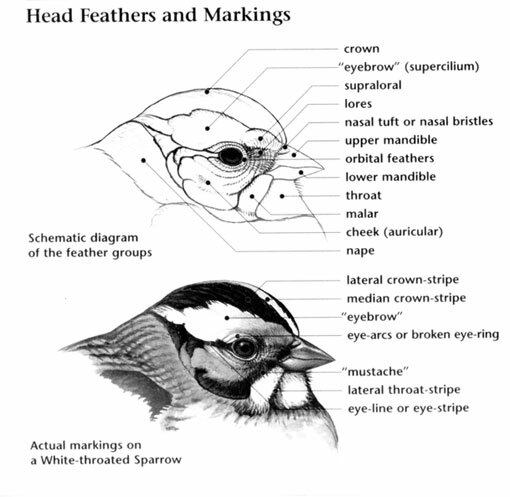 Red and yellow patches are often found on the heads, wings, and tails, while some species also have blue or gray coloration. In the United States and Canada, most members of this family occur as populations that escaped from captivity. Most of these persist in cities with mild climates and fruiting plants (many of which are also introduced species) that provide them with food. Wild parrots and parakeets from Mexico may be found in populations of Red-crowned and Green Parakeets in southern Texas, and occasional vagrant Thick-billed Parrots in the pine forests of southern Arizona and New Mexico. In North America, lories, parakeets, macaws and parrots are non-migratory. Lories, parakeets, macaws and parrots are highly social birds typically occurring in flocks. 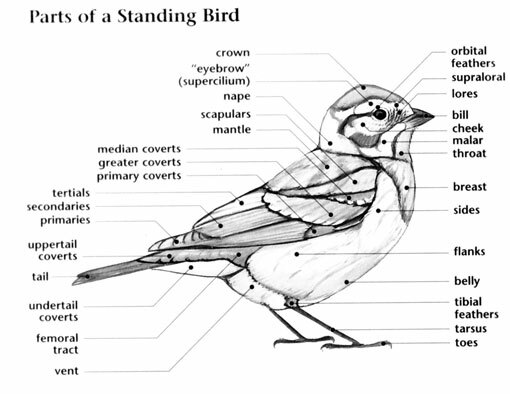 They form strong pair bonds with individual pairs often discernible even when associating with other birds. Members of this family use their strong bills to crack open seeds and feed on fruits. When searching for fruiting and seeding trees, parrots and parakeets fly high overhead, giving frequent screeching vocalizations. Upon flying into a tree, though, they go quiet and seem to “disappear” as their green plumage blends in with the foliage. Several members of this family are endangered in various parts of the world due to habitat loss and capture for the pet trade. The Red-crowned Parrot falls into this category; although not threatened in Texas, it is highly endangered in Mexico. The only two naturally occurring members of this family found north of Mexico were the Carolina Parakeet and the Thick-billed Parrot. Despite an astonishingly large population, the parakeet went extinct due to over-hunting and the parrot was extirpated in North America in the early twentieth century because of both hunting and habitat loss. Despite reintroduction efforts, the Thick-billed Parrot hasn’t been able to reestablish itself in Arizona, and Mexican populations of this species remain threatened by habitat loss.